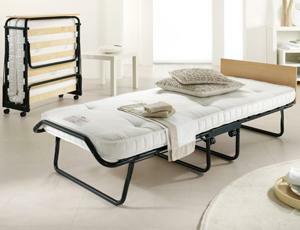 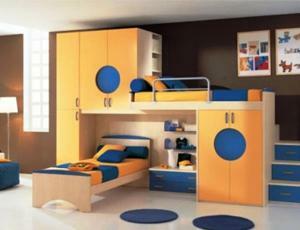 Beds are prepared by using wooden bed frame and metal bed frame. 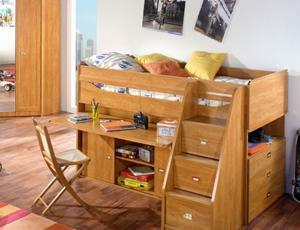 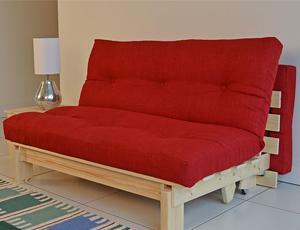 The frame for the bed consists of head, foot, and side rails. 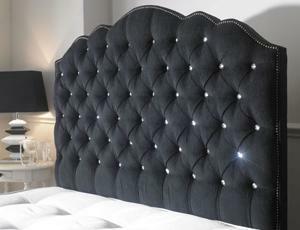 We have the most stylish designs, at the best prices and expert advice on beds, so you can rest assured that updating your bedroom doesn’t need to be something to lose sleep over. 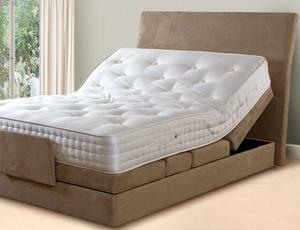 With metal bed frame, wooden bed frame, and leather designs to choose from we provide modern and traditional options at affordable prices for your mattress to rest upon. 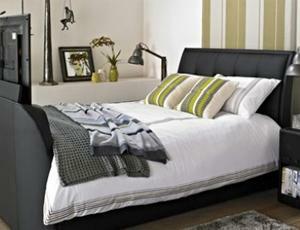 We have beds available in single, double and king size and our selection of designs can't be beaten! 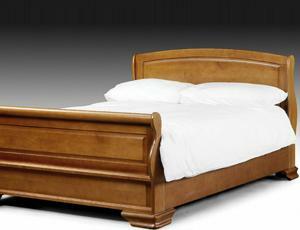 From traditional styled steel and wooden framed beds, to sofa beds, retro styles and children's racing car beds you're sure to find the ideal bed for your room. 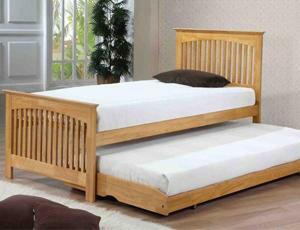 And we have no doubt that you won't lose any sleep over the price as we have some of the best deals you'll find on the web. 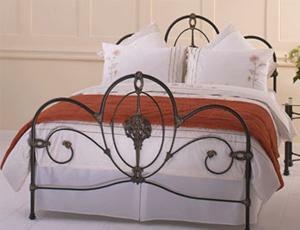 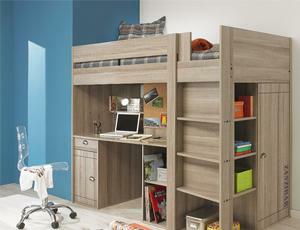 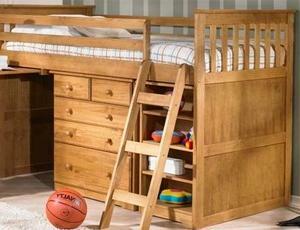 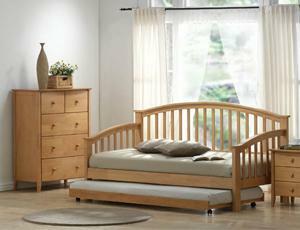 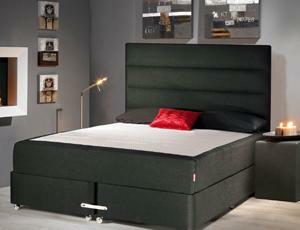 Choose from a variety of bed frames that can incorporate headboards, foot boards and drawers. 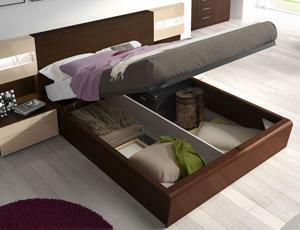 We also offer metal beds, cheap wooden beds, leather beds, cheap oak bed frames, folding beds, bunk beds and also the ever popular ottoman storage beds. 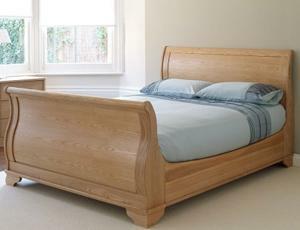 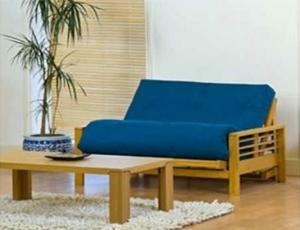 Our range of bed frames covers all styles and tastes from classic to modern oak bed frames and from large too small.